Zhamanak paper writes that former foreign minister Vartan Oskanyan has appeared under the focus of the law enforcers. Few days after Mayrapetyan’s arrest Oskanyan tried to leave the country but was not allowed to. 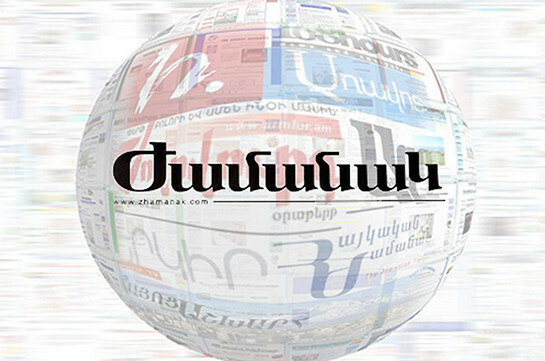 Citing its source, the paper says Oskanyan’s name is being circulated in Samvel Mayrapetyan’s case. In 2008 businesswoman Silva Hambardzumyan transferred money to Samvel Mayrapetyan. Paper’s source claims that with money transferred by Hambardzumyan buildings were built in Yerevan with part of the money being paid by Arabs who arrived in Armenia at the invitation of Oskanian. Vartan Oskanian’s share was paid by several apartments in downtown Yerevan.